National Geographic has Our Blessed Lady on the front cover this December. Usually, magazines available in newsagents depict women in a rather graceless fashion. How refreshing it is, then, to see our Heavenly Queen, full of grace, grace such a widely read magazine. The article, which features Marian Shrines new and old, recognised and unrecognised, is entitled 'How the Virgin Mary Became the World's Most Powerful Woman' and it can be read here. Warning: The National Geographic article features Medjugore and a bare breasted African lady nursing a baby. Just a bit of solemn nonsense I've been working on. If you can think of more titles pop them in the combox, why not? Thank you for the contributions and apologies for any scandal caused by my previous effort. 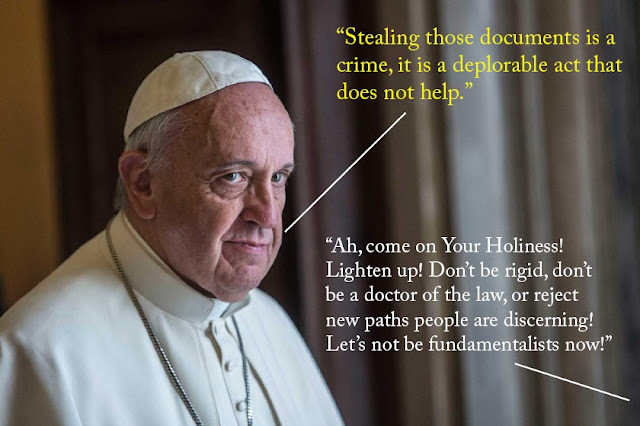 Don't worry, Your Holiness. Catechism isn't taught in schools and there is no proselytizing. Why try and 'fix' a 'problem' that doesn't exist? Is it just me, or does anyone else think ecumenism (at least in its modern format) is solemn nonsense? After all, Our Lord never commanded it. Still, well done to the Anglicans for trying (but failing) to get cinema goers to pray during Advent. You can watch the 'offensive' advert below. The bizarre thing is what with all this papal talk against the solemn nonsense of proselytism, one wonders, or perhaps one already knows, what the Holy Father would say about such a brazen attempt to spread one's religion in the public square. 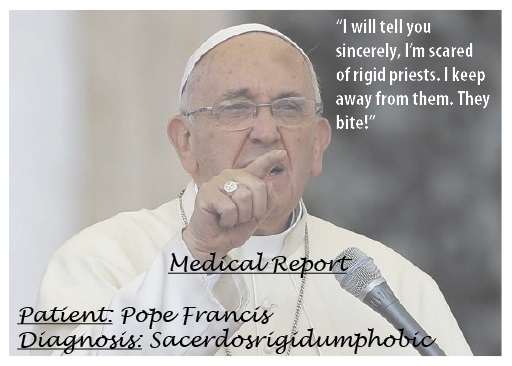 Even fear of neurotic priests who need a doctor for their illness. Each page gets its own insult, but as well as the insults against Priests, Bishops and others, I now have one against the celebration of Christmas. Why? Because of hatred and war, that's why. You could well think that hatred and war are a 2015 phenomenom, unknown before but, like the poor, they are with us always. Why this year, is Christmas' a charade' then, you might ask, but not last year? Or was it a charade last year too? Let's face it, there has been enough grave and deprave evil in the world, should you decide Christ's birth makes no difference to the world at all, for a long, long time. Now is the time for France to stop glorifying Terror and turn to Our Lord Jesus Christ. May the victims of the Paris attacks and all the victims of Terror in France, through the mercy of God, rest in peace. I'm not sure if these are the 'official' chasubles for the Year of Mercy but they are for sale, it would appear from the photograph, in Mancinelli's, Rome. I really hope - I really pray - these aren't going to be mandated for all Catholic priests to inaugurate the Year of Mercy. The pontificate of Pope Francis, just when you thought things had perhaps reached some sort of equilibrium, albeit a very unnerving one, took another nose dive yesterday. I don't know whether the Pope is informed beforehand as to the nature of the questions he will be asked, I expect he is, but regardless, the Successor of St Peter yesterday entered into an epic Category 5 hurricane and, quite incredibly, called upon help from his personal doctor of the law, Cardinal Kasper, rather than Our Lord Jesus Christ as he slid further into the water. Sorry, Your Holiness, Cardinal Kasper cannot save you, or anyone, from choppy waters! 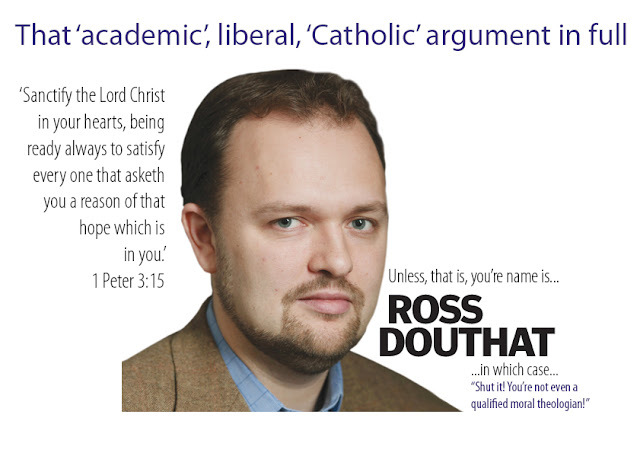 We could try this until the German Bishops back down and accept Catholic teaching. End the Church Tax that enables German Bishops to live as pharaohs! 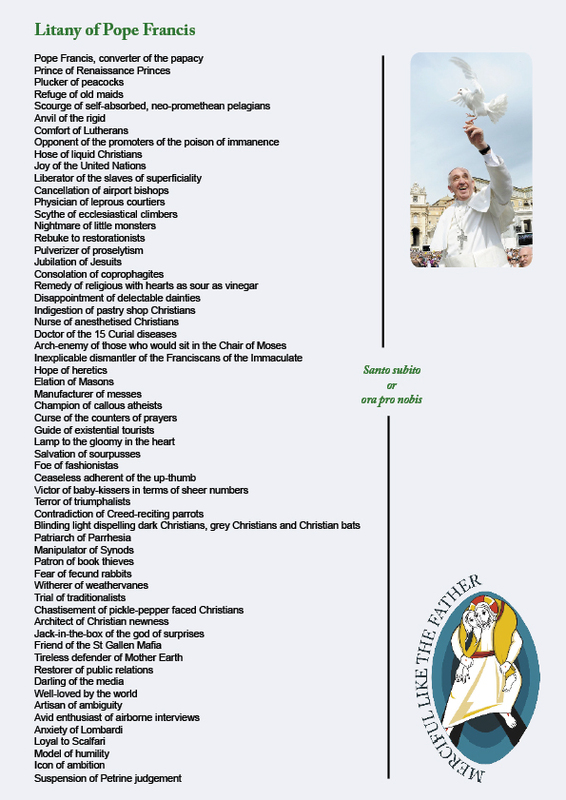 Follow what Pope Francis says and the vipers he is obviously denouncing! 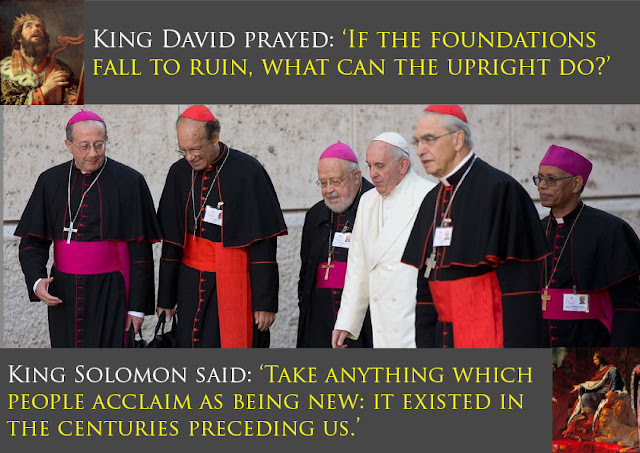 Let's bring these godless Cardinals and Bishops to their knees! No more Brunswick ham in this household! 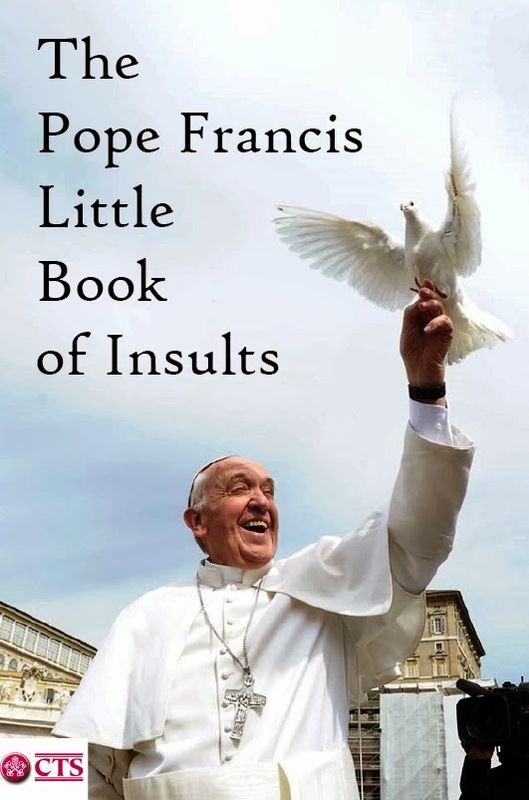 A tech-savvy individual has created a Pope Francis insult generator. Somehow, we have to get this book published soon. It would make a lovely Christmas gift. Let's face it. The Curia will get one anyway for the Church's celebration of the Birth of Our Blessed Lord, just because its the season of peace and goodwill to men. Remember Bishops, remember Priests, don't go living like pharaohs, in your marbled accommodation, with your room service and all mod con-luxury hotel existence, especially if you're going to talk about poverty a lot. Oh sorry, that's the Papal privilege. Never mind. Ed West today pens a great piece for The Spectator on the intellectual crisis - virus - afflicting contemporary society, in which a Canadian President can flippantly answer the question, 'Why is gender equality important?' with the answer: "Because its 2015" and not think that's just a little meaningless. There might be some interesting arguments to advance for the largely secularist cause for 'gender equality' but I'm not sure 'Because its Friday' quite cuts it. So let's have less of this Christian 'newness' rubbish. Sin is ancient, so is the serpent. 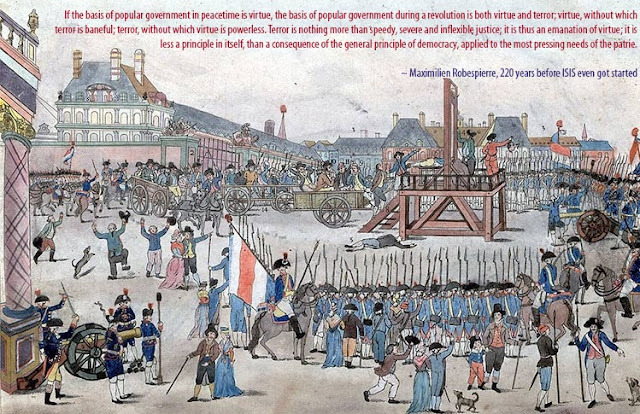 People have been attempting to overthrow the Moral Law since Adam and Eve. People have been seeking ways to justify sin for, literally, ages. Just accept it and try not to let it get you down.